The visually stunning Hong Kong action-comedy “The Bounty” flies into stores today on DVD! From burgeoning filmmaker Fung Chih Chiang, the writer of Stephen Chow’s “Shaolin Soccer”, comes this lively fusion of classic farce reminiscent of “The Three Stooges” and traditional high kicking action! With Jackie Chan focusing on more dramatic projects, the likes of Chapman To (Infernal Affairs) certainly has no problem filling his boots with his unique brand of humour. Action-comedies like this are becoming harder to find, so it’s great to see Chapman To holding the torch for this slapstick style. 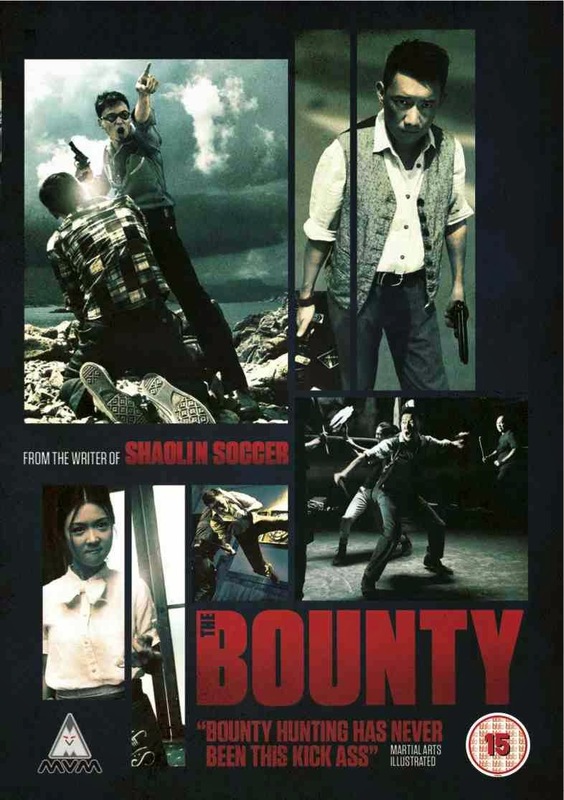 Also starring Fiona Sit and the always welcome Alex Man (As Tears Go By), “The Bounty” focuses on the eccentric Cho, who finds himself in a small island resort on the hunt for a fugitive robber and a highly alluring reward. However due to the nosey inhabitants who are alarmed by his unorthodox ways, Cho is lead into a comedy of errors and misunderstandings. Genuinely one of the most imaginative, energetic and truly laugh out loud Hong Kong action-comedies, “The Bounty” is a true original that needs to be seen to be believed!